We breed for the very best quality we can and we would like to think we have all show prospects however no one normally gets all show prospects in a litter. 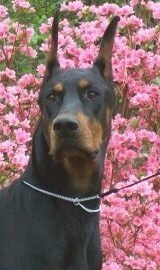 Therefore we also have beautiful, well socialized pets available to good homes. It is our policy that all deposits are non refundable. 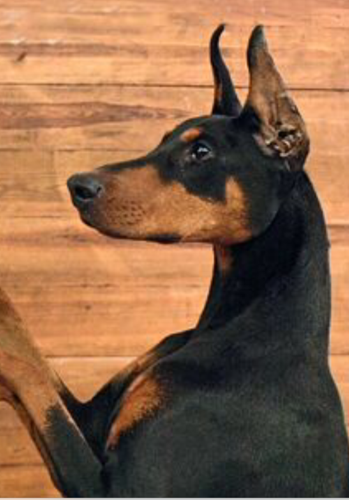 DOBERMAN PINSCHERS - Contact us for available puppies as we have some exciting litters planned. All Pamelot puppies are cropped prior to going to their new homes. 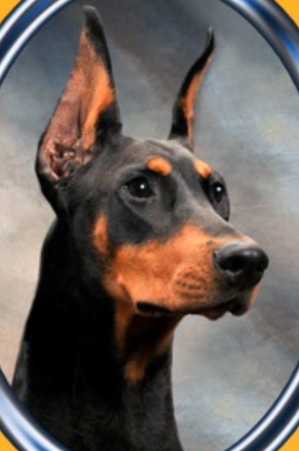 We breed for the AKC Doberman Pinscher Standard therefore we do NOT sell uncropped dogs! All sires and dams are health tested. We occasionally have adult dogs available. 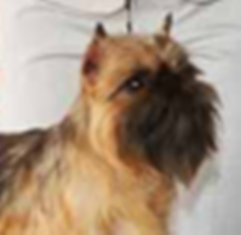 Brussels Griffons - We have been selectivley breeding Griffs for over 30 years. 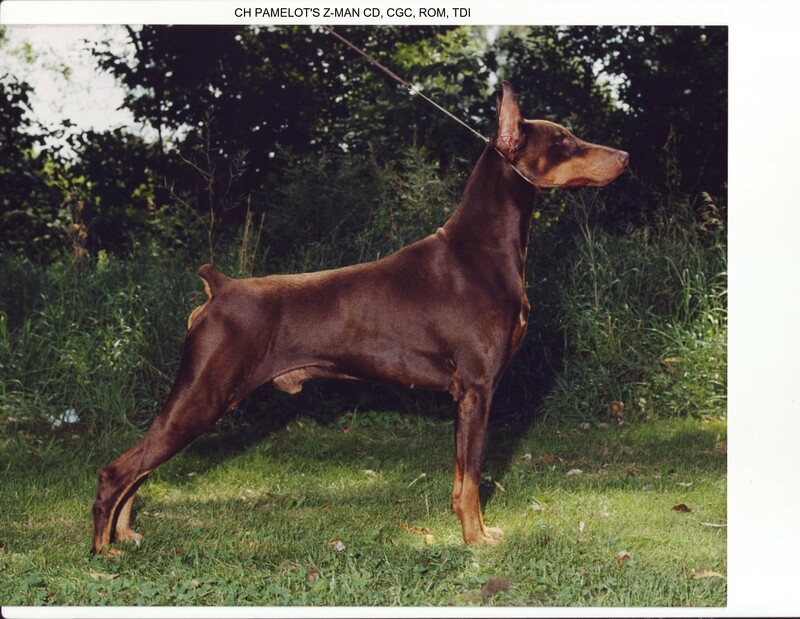 We have bred many Champions as well as CH Pamelot's Over The Top, a multiple Best In Show winner. We currently have male Griffs available.